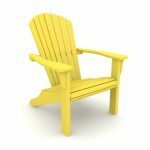 These great adirondack chairs are made from composite materials. They are fade resistant and low maintenance. 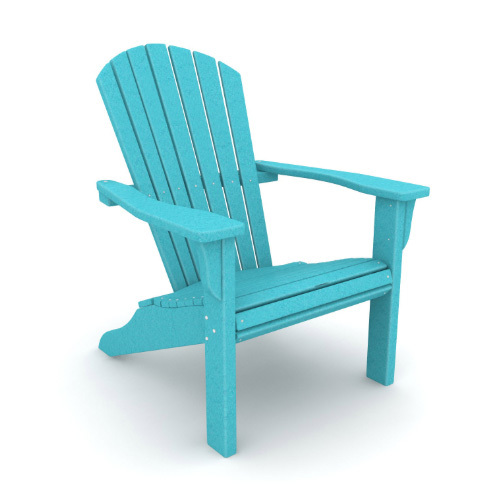 Chairs pictured are in-stock colors. Many other colors available to order! 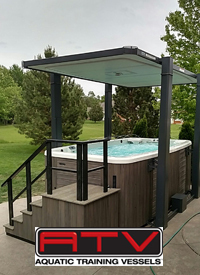 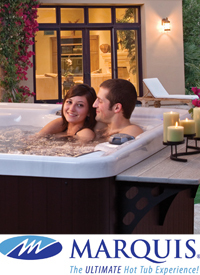 Next Next post: Hot Tub Sale!! !